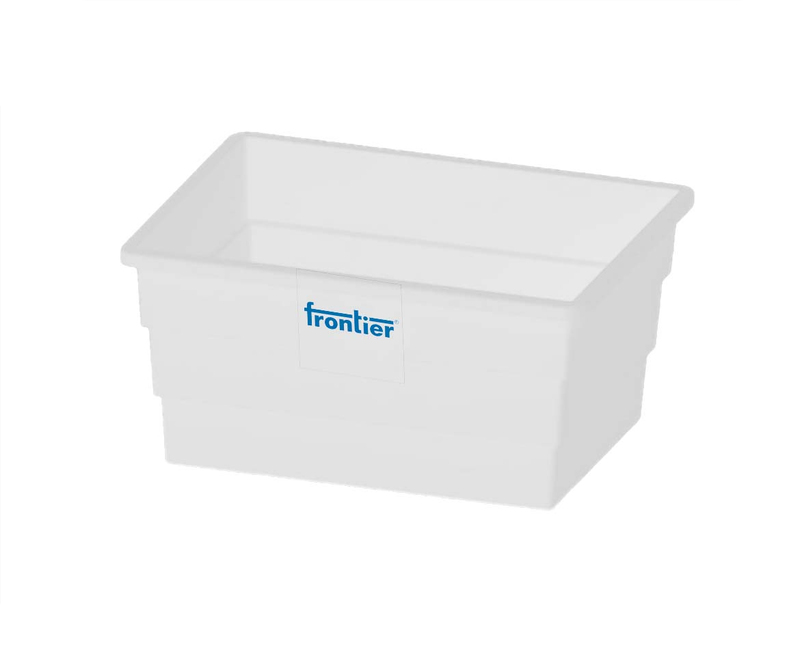 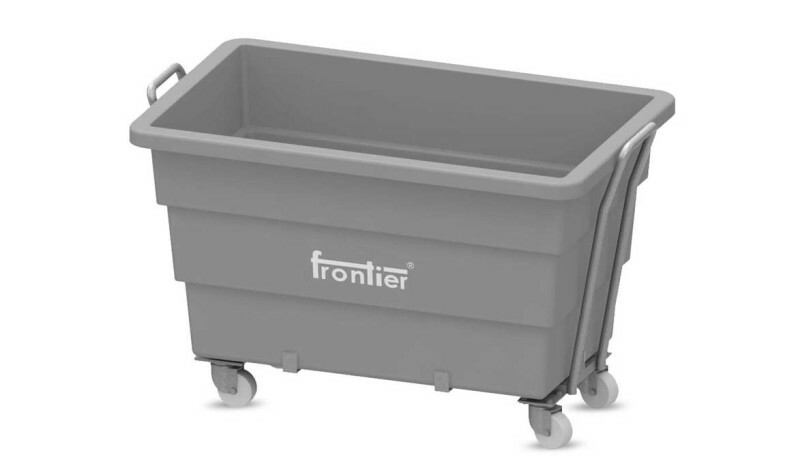 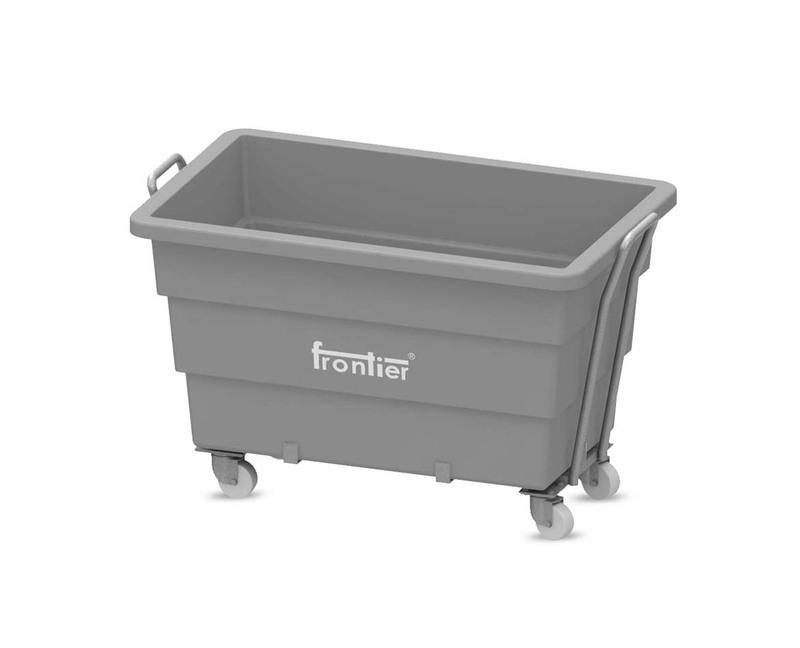 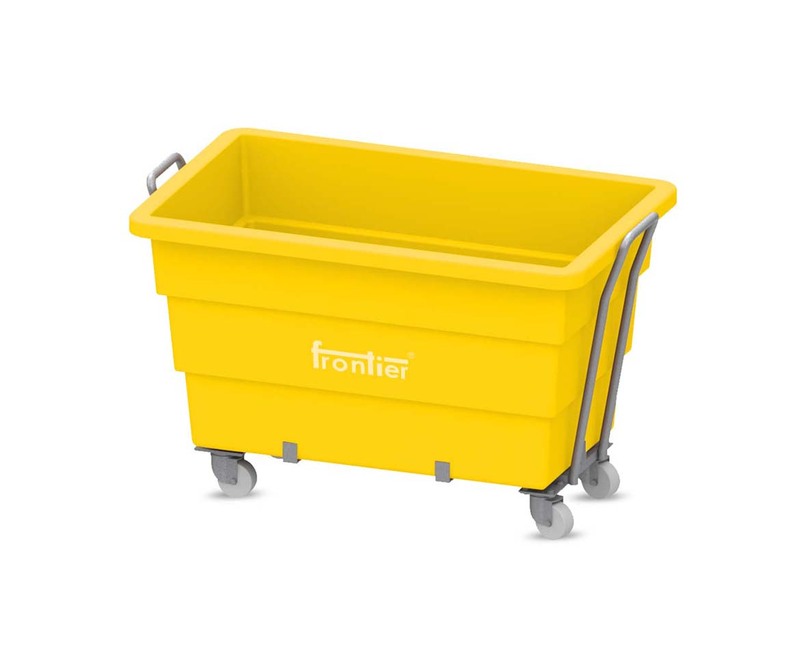 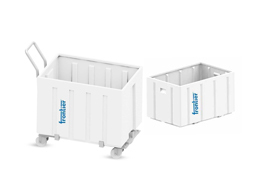 Frontier laundry carts also know as laundry trolley or linen trolley are made from ONE PIECE MOULDED container with smooth internal walls. 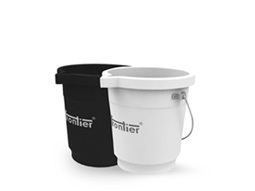 These plastic laundry containers are CHEMICAL RESISTANT, STAIN RESISTANT, And LIGHT WEIGHT & MAINTENACE FREE. 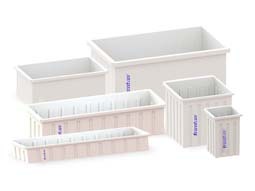 Smooth metal free interiors and ribbed design adds safety to fabric and strength to container. Also available in UV stable grade of Polyethylene (PE) for outdoor use applications. Frontier linen transportation trolley is your ideal partner in hotels, hospitals, hostels etc where large amount of linen is washed and transported daily. 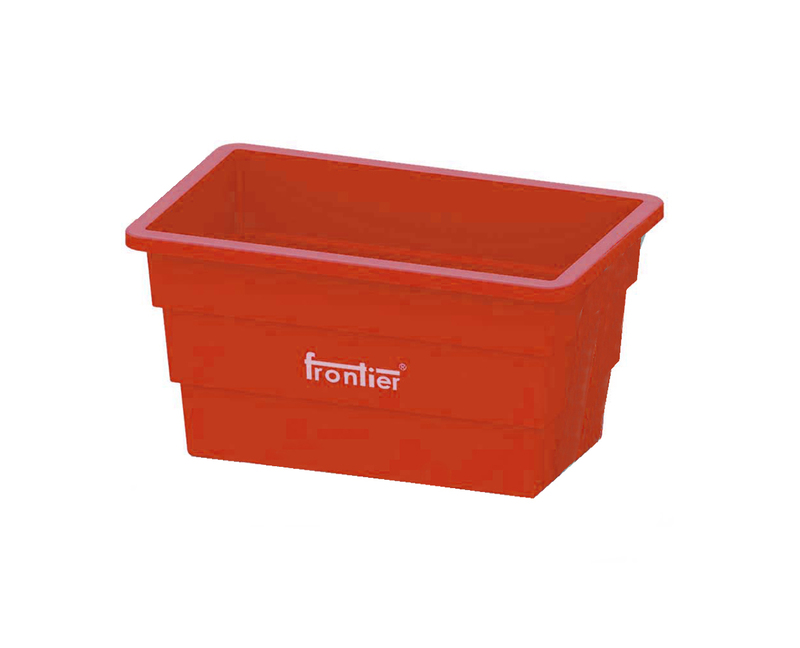 These are Heavy Duty containers and have proven their capability in the industry. 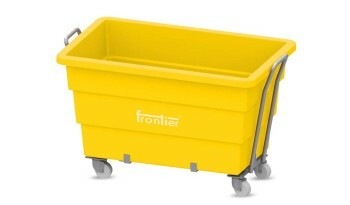 Can be supplied with metal frame trolley or with the option of fitted castor wheels. 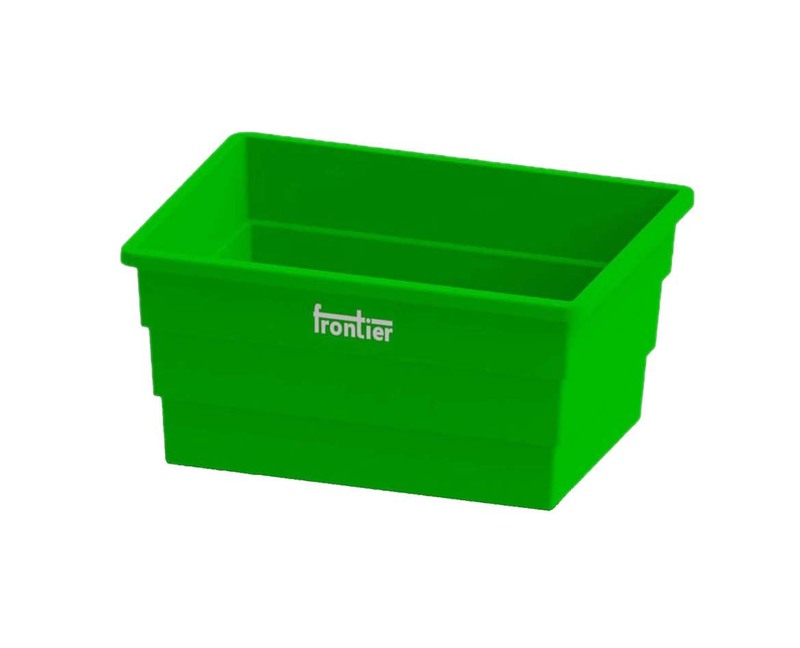 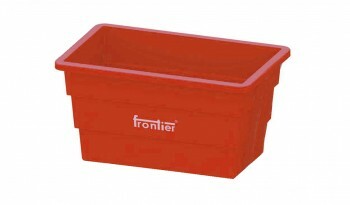 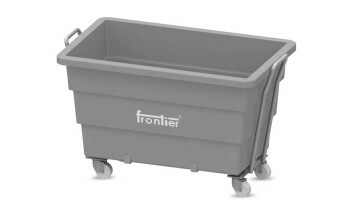 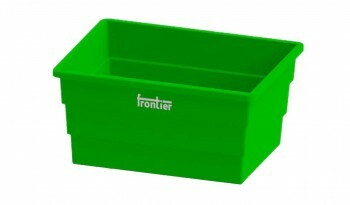 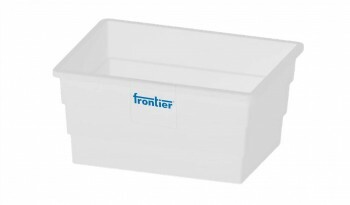 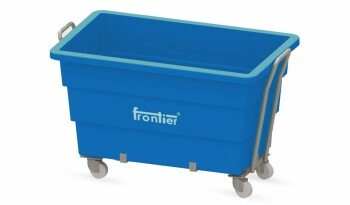 Frontier is regarded as a reputed laundry trolley supplier from India. 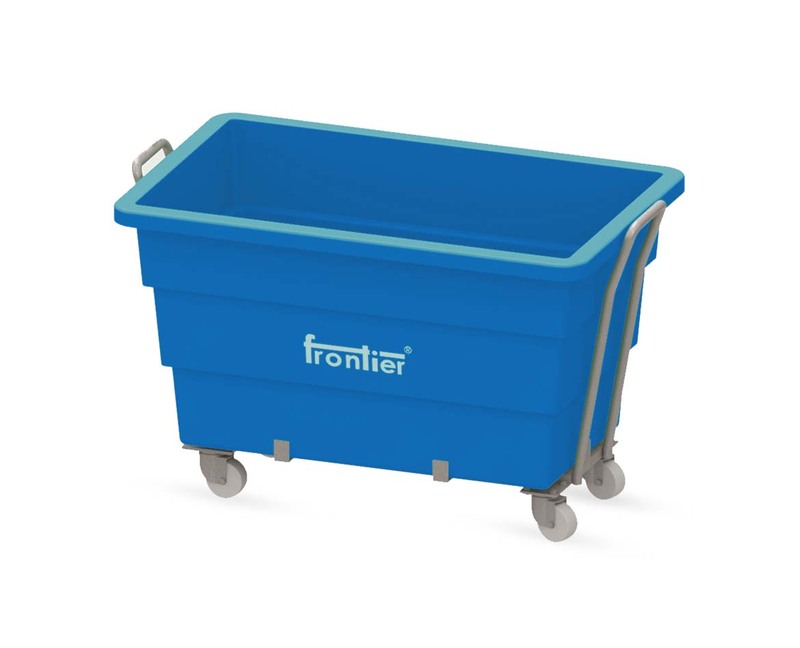 Frontier is your ideal partner as a laundry trolley manufacturer with quality backing of its products.